What's the Raleigh angle? Me. 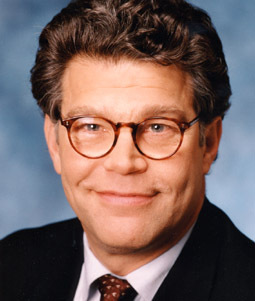 I love Al Franken. He'll soon be Minnesota's junior senator. Which makes 60 Democratic senators, a supposedly filibuster-proof number -- but only if they all hang together.